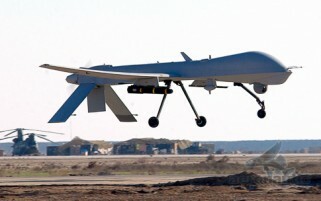 Predator Drone Stock Photo - Buy & Download Now! 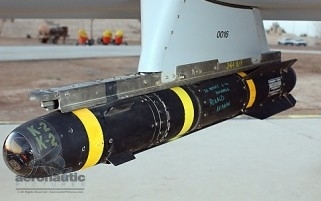 High definition digital stock photos of the very successful UAV drone RQ-1 and MQ-1 Predator. Predator stock photos – royalty free pictures of the armed and unarmed versions. Also offered are the MQ-9 Reaper including operational images in Iraq and Afghanistan. If you are searching for Predator Drone stock footage – we have it! Just click the tag for Predator Drone Stock Footage in the tag section of the page.